Private, personal, and filled with things you love, small bedroom closets leave lots of room for celebration. You’ll get the most out of yours (and in it, too) if you treat it like a hidden gem. So how to turn a cluttered mess into a secret space? Here are ideas for organizing your closet ... and hiding the stuff that just won’t fit ... in style. The most overlooked way to add closet storage capacity and panache? Real furniture. As closet organizers, furniture delivers extra drawer or shelf space. And you get a long-lasting solution that won’t sag, tip, or break in a year or two. 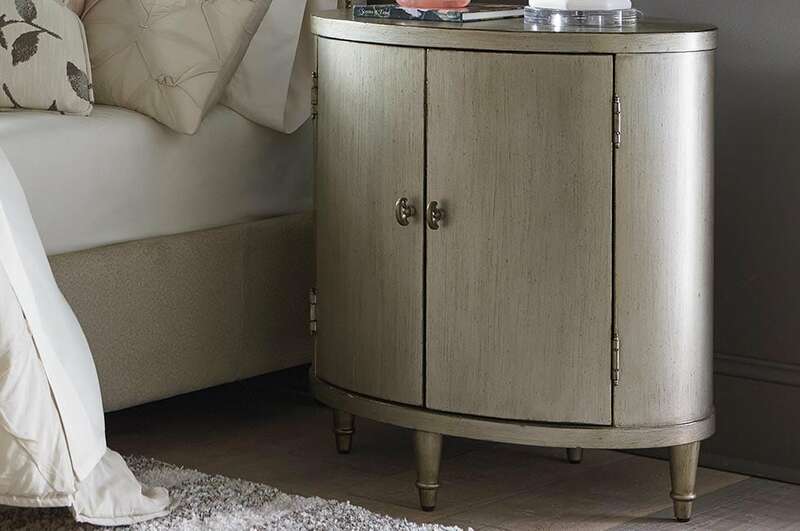 A small closet is the perfect place to go for “wow.” From modern like the Bassett Ventura Chest to glam like our Oval Nightstand or rustic like our Bench*Made Maple Chest, choose a style that makes you secretly happy every time you open the door. Carry your style story through with quality accessories that last longer and look better than the usual plastic and particle board fare. Designer tip: Easy access and stability are key. Don’t frustrate yourself by stacking organizers that are sure to tumble or by putting your favorite t-shirt in a bottom crate or at the back of your closet. Got some things that won’t fit into your bedroom closet comfortably? 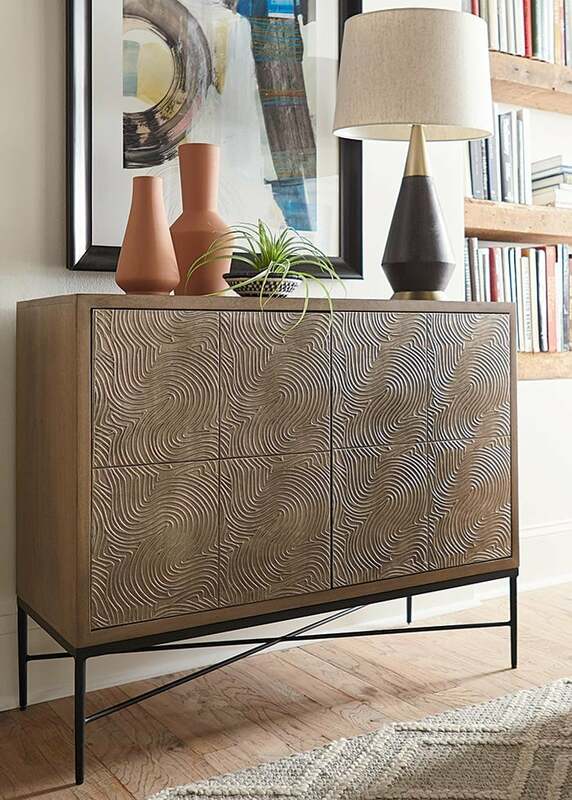 There’s no shortage of style-savvy furniture created to hide the overflow. And there are others that can be repurposed while adding great style to pretty much any room. Designer tip: Keep the season’s go-to clothes and always-on accessories together so you don’t have to hunt around when you’re running late. Ready to find just the right pieces to end the chaos? Shop now. Prefer a Bassett designer’s help getting from cramped to wow? Schedule a complimentary consultation.